According to an exclusive article by AltPress and this tweet, it seems that Jonny Craig has been kicked out of the band Emarosa. 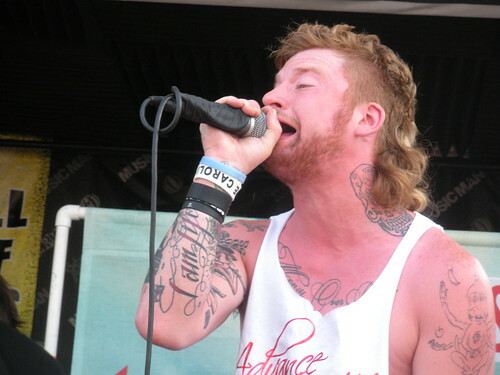 The band released this statement: “As of today, Jonny Craig is no longer a member of Emarosa. This decision has been a hard one to make, but we feel it is in the best interest for the band going forward.” The band are not splitting up, and his replacement has not yet been announced.